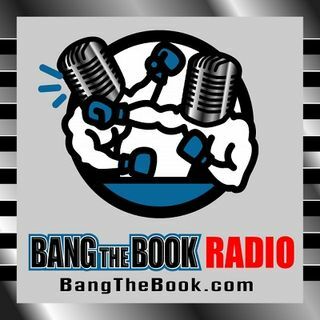 On the Tuesday March 19 edition of BangTheBook Radio, host Adam Burke was joined by professional handicapper Tony George of Doc’s Sports for this week’s Picks & Predictions segment. The guys talked about looking for betting opportunities outside of the NCAA Tournament this week and then talked about the Midwest Region for March Madness. There are a lot of other opportunities with baseball, NBA, NHL, and the other sports markets that are going on, as well as the NIT, CBI, and CIT. Adam and ... See More Tony talked about the equity in going after those markets, but also talked about the NCAA Tournament and the Midwest Region.